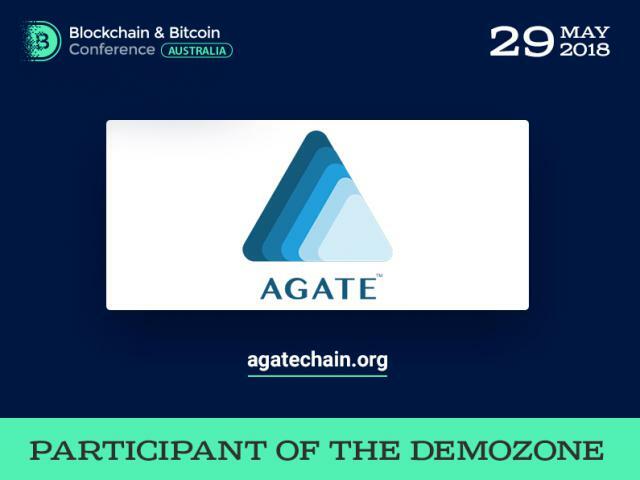 Zachary Reece, an investment expert and a managing partner of BlockTrade Investments, will be a moderator of the panel discussion dedicated to the latest blockchain trends. 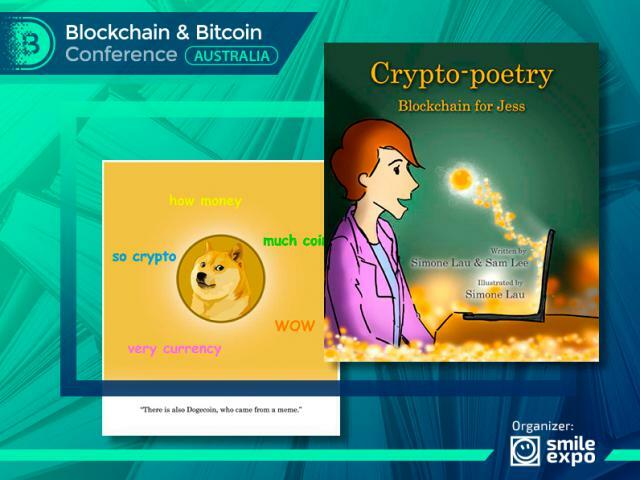 The discussion will take place in the conference hall of Blockchain & Bitcoin Conference Australia. 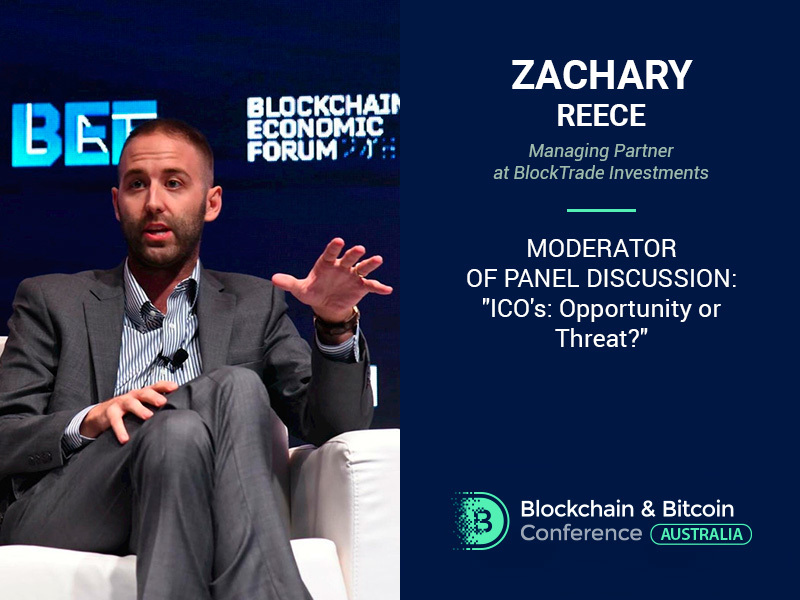 Zachary Reece is a skillful expert in digital assets and a member of top management at BlockTrade Investments (California, the USA). The company manages customers’ investments, providing their efficiency. It is also engaged in blockchain education in order to reveal benefits and possible application areas of the technology for society. Besides, Zachary Reece is the CEO at Carolina Investments (also specializing in digital assets) and has an experience in conventional investments. 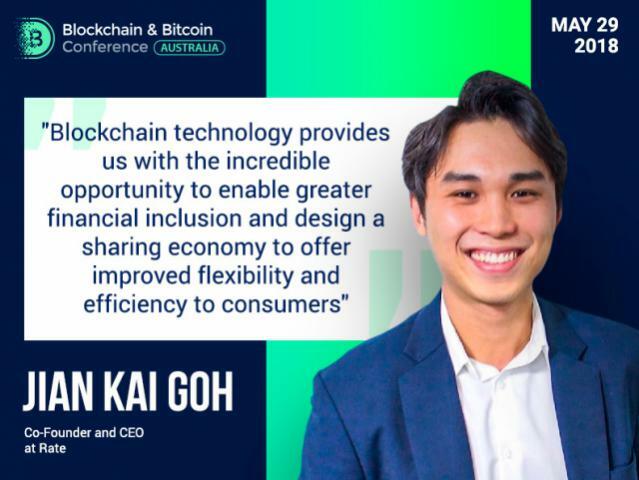 As a panel discussion moderator, he will help participants to analyze 2017–2018 trends in blockchain as thorough as possible. 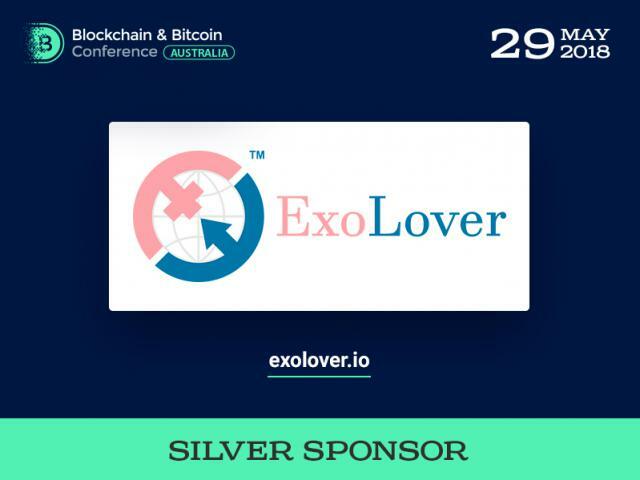 Experts are going to talk about ICOs, smart contracts, intellectual property, and other relevant issues related to the decentralized economy.